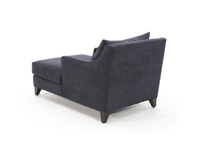 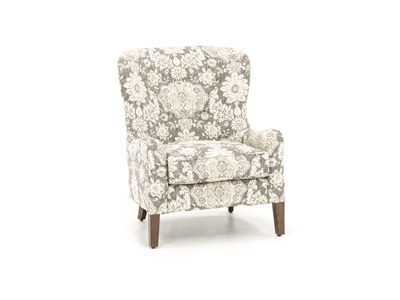 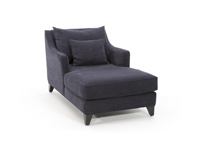 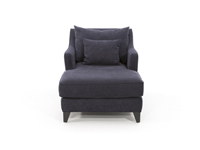 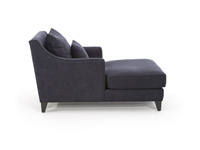 Fashion-forward design and remarkable value are hallmarks of the Margaret chaise. 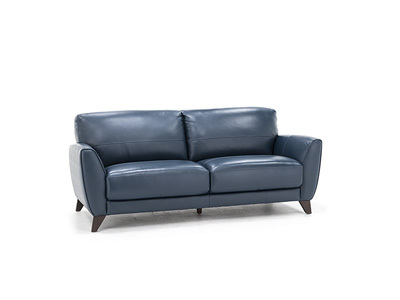 At a deluxe 65" deep, the Margaret proves it has your comfort in mind. 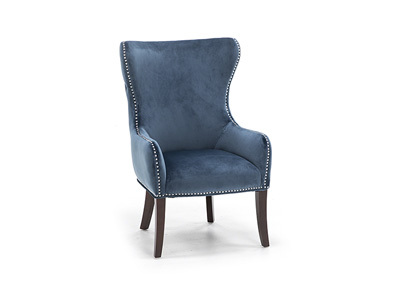 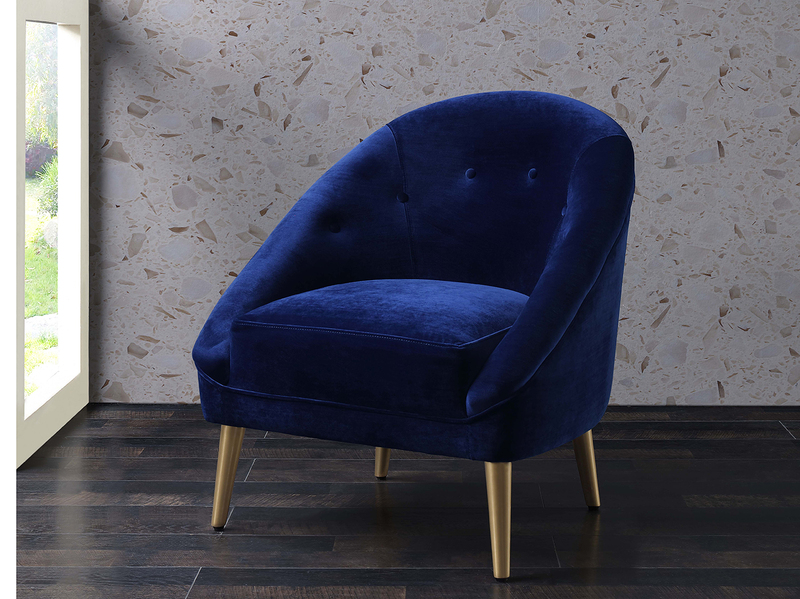 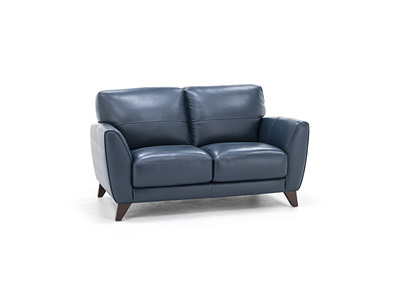 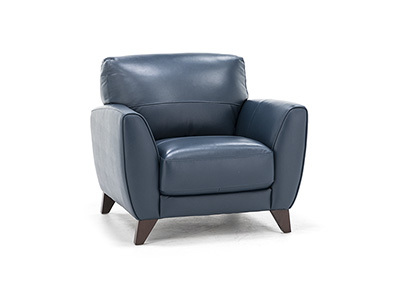 Clad in a velvety midnight blue, the chaise lounge showcases wingback chair styling and dark tapered feet that create a sleek, modern look. 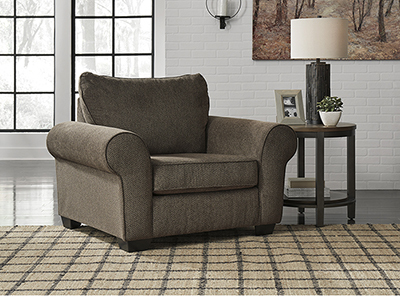 You'll also enjoy further comfort from the included pillow. 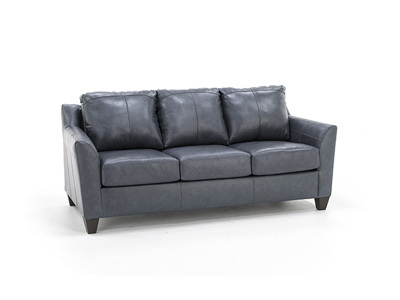 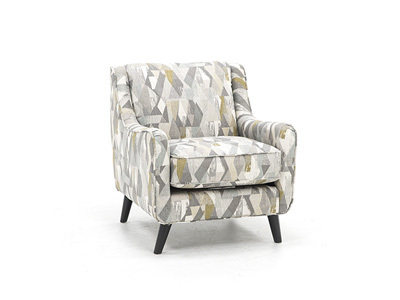 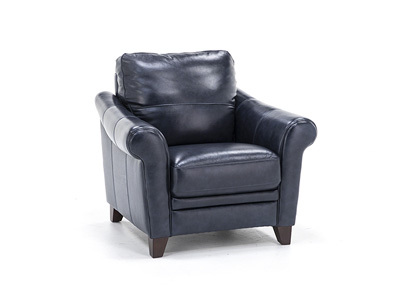 The Margaret has a sleek contemporary, modern look! 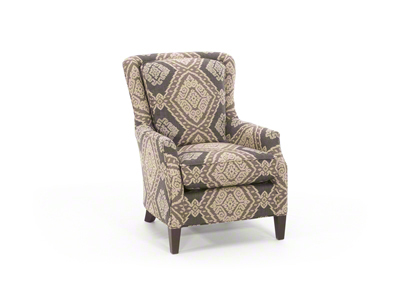 Can be ordered in any solid fabric. 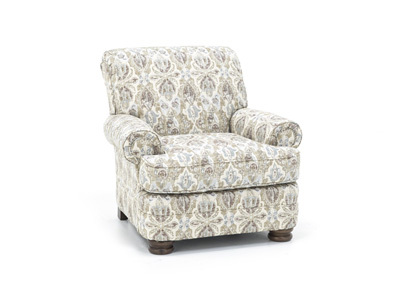 Dress it up with an accent fabric on the pillows.